Dan Barnabo was the Romeo High School Athletic Director and coach for over 30 years. He began teaching and coaching at Romeo after graduating from Western Michigan University in 1936. Dan Barnabo never had a losing season as a head coach in any sport. His career record in twenty years as football coach was 120 wins, 41 losses, and 11 ties. He posted career records of 129-65 in basketball and 167-52 in baseball. In 1969, Dan Barnabo was elected into the Michigan High School Coaches Hall of Fame. He also received the century award that same year. In 1985, Barnabo was elected into the Western Michigan University Hall of Fame. The following year he was chosen for the State High School Football Coaches Hall of Fame. 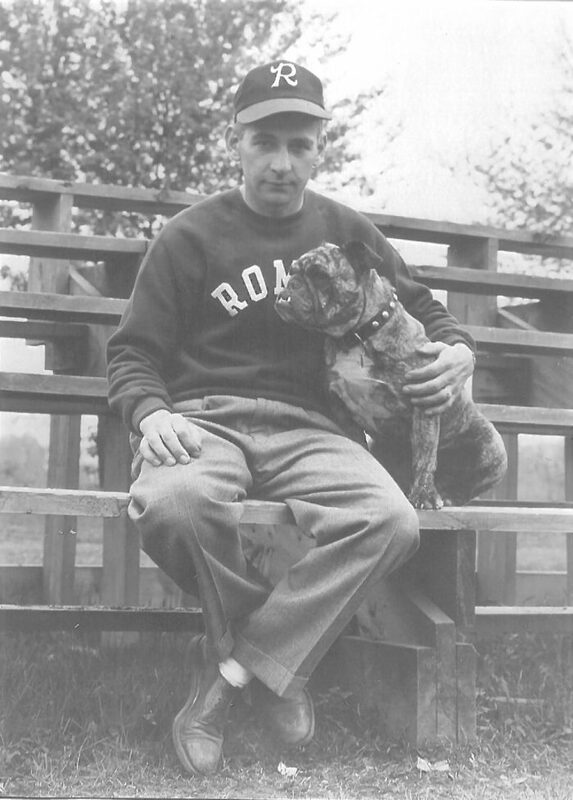 Dan Barnabo was responsible for changing the Romeo mascot from the Peachmen to the Bulldogs. The first mascot was Barnabo’s own bulldog, Sevens. One tradition which Coach Barnabo started at RHS was the Little Brown Jug where the winner of the football game between Romeo and Utica takes possession of the Little Brown Jug (and bragging rights) until the next game is played. 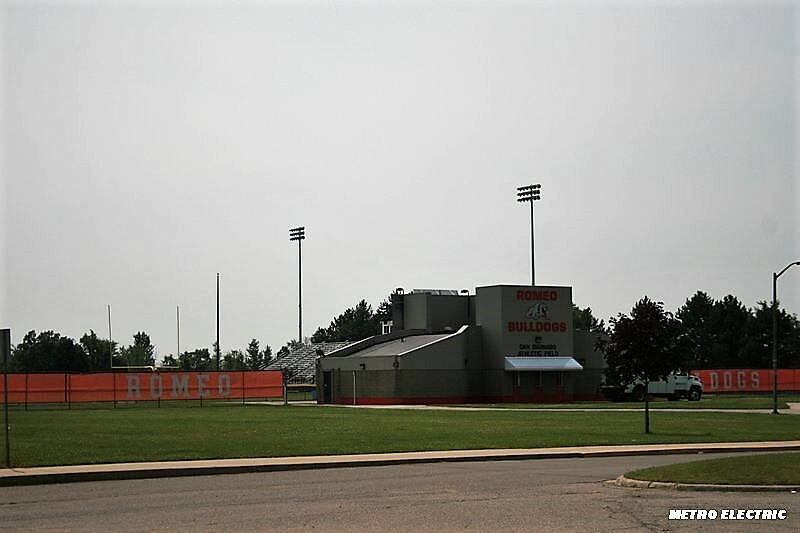 The Romeo High School Athletic Field was named in honor of Dan Barnabo in 1973. The field was rededicated in 2001 and each contest is played in his honor. Dan Barnabo died in 1978. The Dan Barnabo Scholarship is given annually to a scholar-athlete graduating from RHS.  To support Romeo High School athletes as they continue their education, visit www.4ccf.org/donate and support the Dan Barnabo Scholarship Fund.